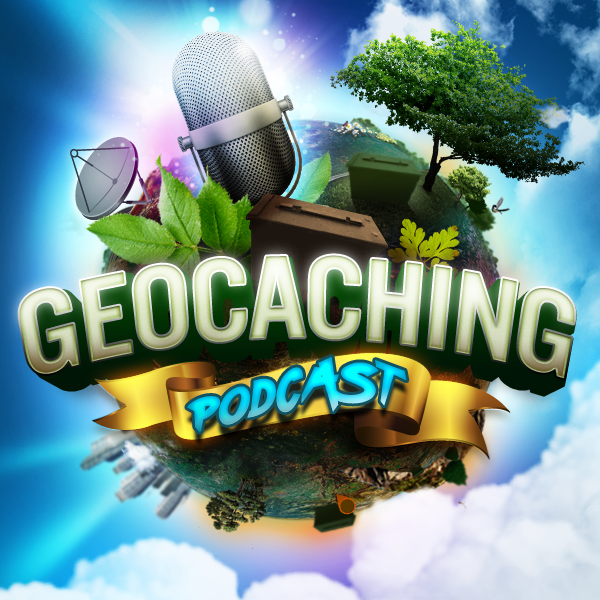 Guest host Darrylw4 joins the gang to talk about geocaching and hiking electronic gadgets and gizmos. Should be loaded with nerdy fun! Choose your favorites here or bring your own ideas. It’s all good. Head Lamp – Wide variety available in price, brightness and cost. But I’d recommend having one in your pack, even if you don’t plan on being out at night. I like to have one so it keeps my hands free. Flash Light – It can be a 1000+ Lumen Cree LED powered beast to a cheap 80 Lumen LED, but make sure it’s one that’s going to last a couple hours, especially if you don’t carry a head lamp. You can get a good 1200 Lumen Cree XM-L for $15 with 18650 battery and charger Ultra Fire 1200. Note, that the batteries will drain over time, so you’ll want to charge them up before a good hike/night time cache find. I’d also recommend a dry bag or two in the pack – you don’t know when it might rain or you need to cross a stream and it’s nice to toss the electronics in there to be safe. They start at about $8 for cheap ones built for smartphones and there’s ones for tablets, or ones with floatation in case you drop it in the stream or pond. Initial account activation fee of $19.95. Move down a plan at any time for $24.95. And we should mention BioLite for the campers.